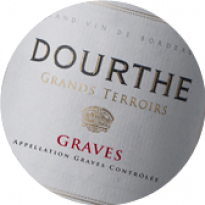 Dourthe La Grande Cuvée white is made entirely from Sauvignon blanc, whose rich, aromatic character is backed by great structure. 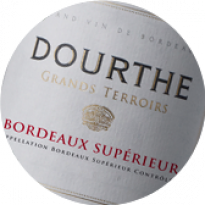 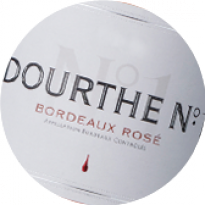 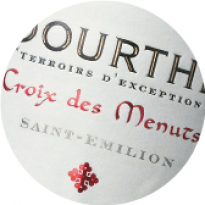 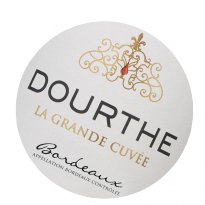 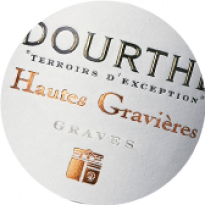 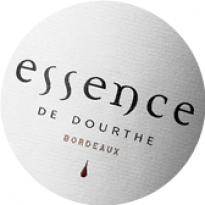 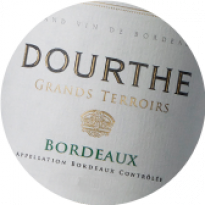 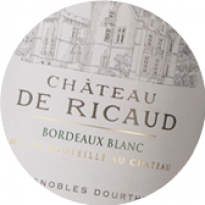 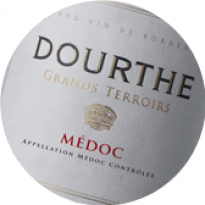 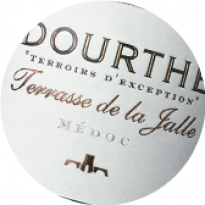 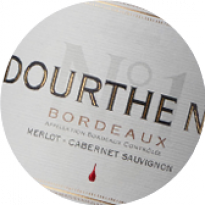 Dourthe selects grapes from diverse terroirs located to the north and east of the appellation, resulting in a palette of Sauvignon blanc aromas unparalleled in Bordeaux. The aromatic richness is enhanced by a highly specific vinification process, fine-tuned more than 20 years ago, consisting in maceration on the skins and low temperature fermentation. 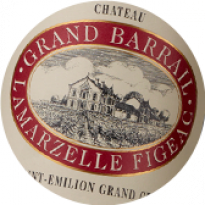 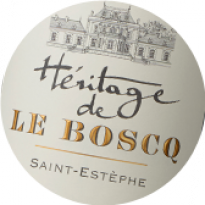 The wine is then aged on the fine lees, with batonnage, for 6 months, which strengthens the harmony of the wine and optimises the finesse and intensity of the resulting aromas. 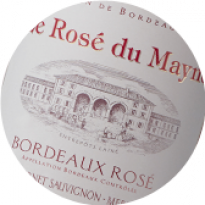 Skin contact maceration, low-temperature fermentation. 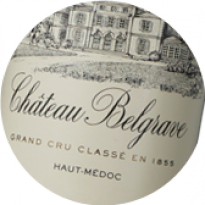 Ageing on fine lees for 6 months for greater aromatic richness. 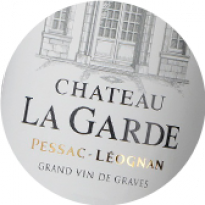 Crafted entirely from Sauvignon Blanc, the 2018 La Grande Cuvée Bordeaux Sauvignon Blanc blanc is an elegant, aromatic and full-flavoured white wine. 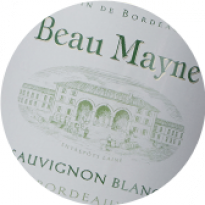 Pronounced citrus fruit aromas of lemon and grapefruit jostle with compelling mineral notes. 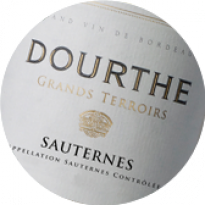 The same characters are echoed on the appealingly generous palate, underpinned by lovely poise typical of Sauvignon cultivated on limestone, which leaves a lasting impression on the 2018 blend. Wellbalanced and refreshing, the wine culminates in a long, aromatic finish. 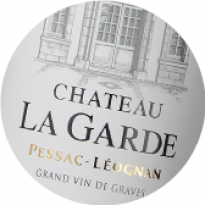 100% sauvignon blanc, La Grande Cuvée Sauvignon Blanc 2017, with this elegant white wine oozing freshness. On the nose, prominent citrus fruit aromas of grapefruit and lemon intermingle with a hint of fresh pineapple. 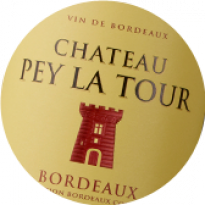 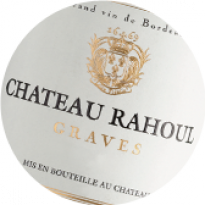 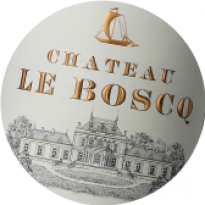 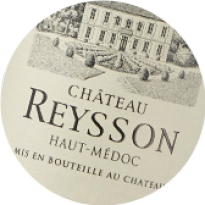 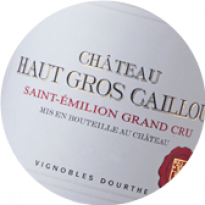 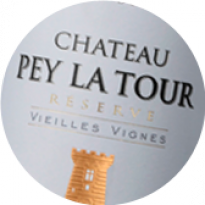 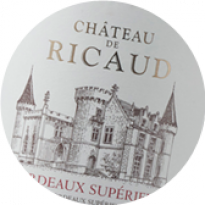 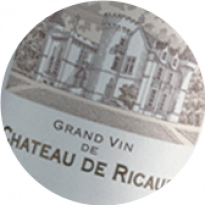 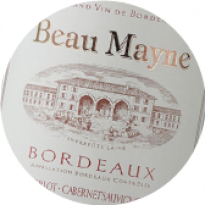 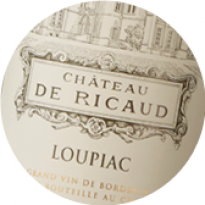 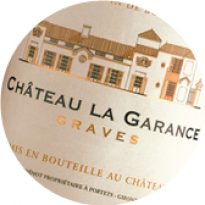 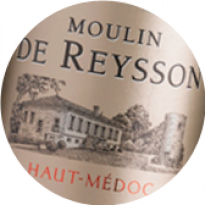 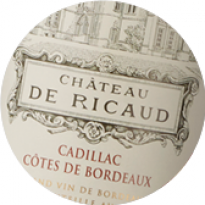 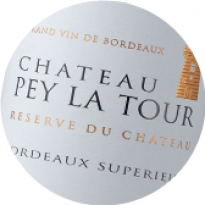 Appealing mineral notes enhance the aromatic spectrum on the palate, coated with subtle floral tones. 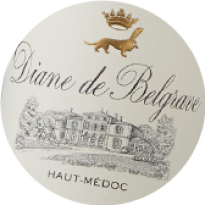 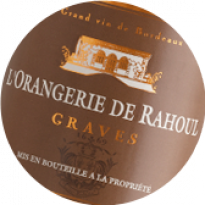 Full-flavoured on the palate and refreshingly lively, this wine culminates in a long, lingering finish. 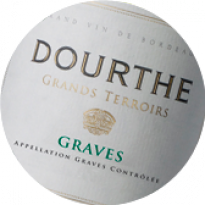 Made entirely from Sauvignon Blanc, Dourthe La Grande Cuvée Blanc 2016 is elegant, lively and wonderfully fresh. 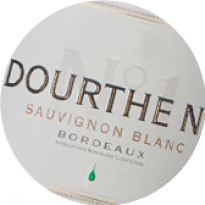 Pronounced citrus fruit aromas of grapefruit and lemon intermingle with passion fruit fragrances on the nose. 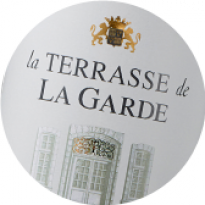 Complex floral flavours and appealing refreshing verve culminate in a long, zesty finish.